Espa-Fil Import Export Corp. is the official distributor these top food & beverage brands in the Philippines. Molinera was the first brand to be launched under the Espa-Fil umbrella. Molinera offers a variety of premium kitchen staples that include a wide selection of olive oils, canned tomatoes, and various delicious condiments that guarantee the authentic taste you are looking for. Capri guarantees great taste at great value. With a wide selection of preserves, olive oils, and other cooking necessities from Italy, Capri is the perfect companion to experiment making new and tasty dishes. Don Simon was first launched in Spain in 1982. Since then it has grown to become Spain´s number one juice brand and now has sales in over 30 different countries. 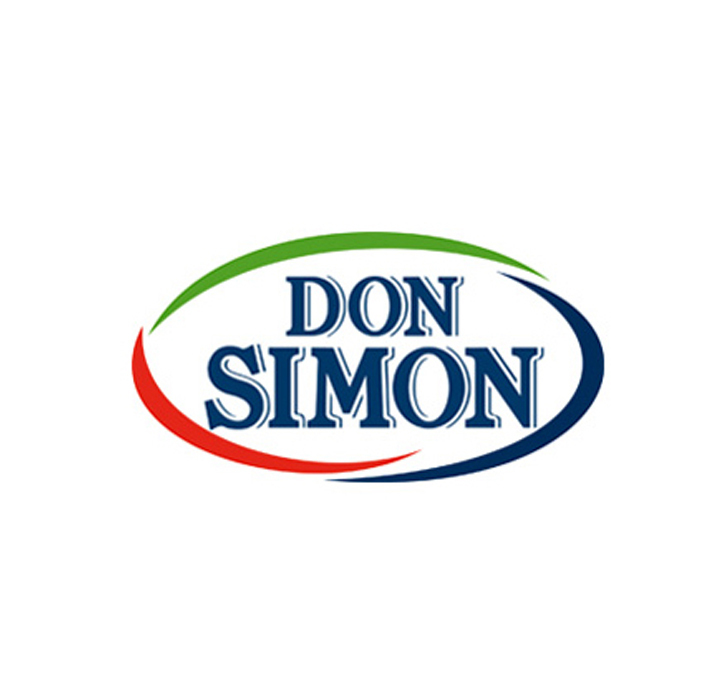 Don Simon is owned by J.Garcia Carrion, a family owned juice and wine producer with a rich 120 year history of being the absolute leader of the wine and juice market in Spain. 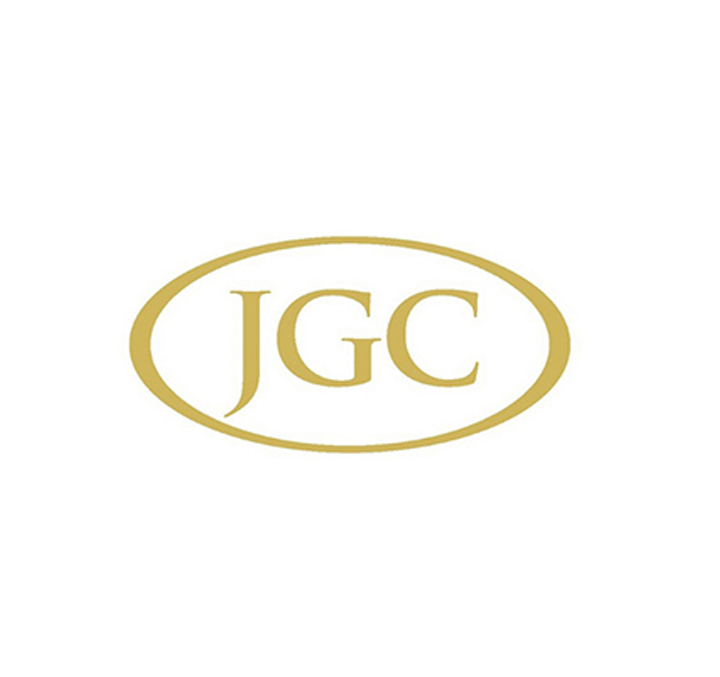 J.Garcia Carrion is a family owned juice and wine producer with a rich 120 year history of being the absolute leader of the wine and juice market in Spain. It is the 5th largest wine producer in the world and the 4th largest juice producer in Europe. Simple, fragrant, and most of all delicious, this simple snack is a proven hit at small gatherings or movie nights at home. This classic Italian sauce is typically prepared with olive oil, tomatoes, and basil. It is intended to be a very light and fresh sauce either served on toasted bread or on pasta. This recipe is perfect for a light appetizer or mid-day snack.